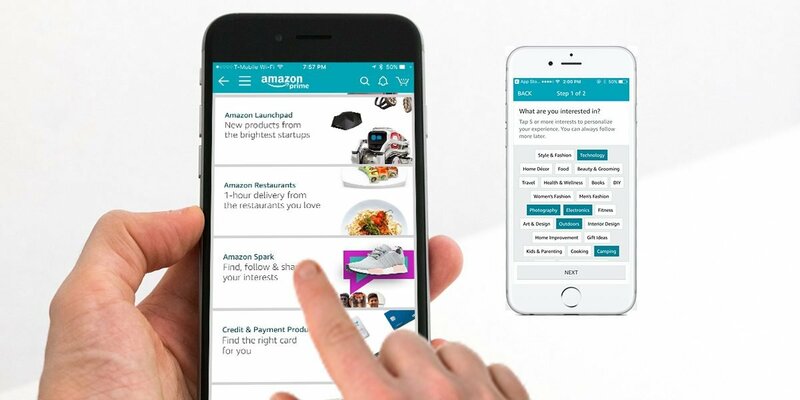 To engage next-generation consumers on its platform, US e-tailer Amazon has launched a new shopping-focused social network Spark in India. Spark, which is the part of Amazon.in site, is expected to lead to discovery-based shopping. It will be available to all Amazon Prime members in the country. The idea is to get the consumers more engaged instead of directly pushing sales, said Kishore Thoda, director for marketing & customer experience, Amazon to TOI. The e-tailer also plans to leverage user-generated content to drive sales. Since it is based on user interest, Spark will help one avoid hundreds of options that come with regular search. A user after feeding in his interest just has to tap on the product photo link to buy it. It allows people to people interaction through comments on the post. Users can also post photos under hashtags. The hotspot on these posts will enable a user to see the products instantly, added Thoda. Categories like Fashion and accessories have good tractions on social networking platforms, according to industry experts. Last year, Amazon had first launched Spark in the US. Social commerce platforms Meesho, Glowroad, Ezmall, and Shop101 are already operational in India. They claimed to have reached small businesses in a big way, where e-commerce giants like Flipkart and Amazon failed. In the last three-four years, the segment has also attracted investors attention. Last month, Shunwei Capital has led a $50 million Series C round in a major social commerce startup Meesho. The platform claims that 30 per cent of its user base is non-English speaking. The next 500 million internet users are expected to transact leveraging social networks. After e-commerce, building e-tail solutions for the up and coming Internet user base with democratic social touch offers a vast opportunity for the players. Facebook and Google are also expanding their e-commerce plans through social commerce to grab major share in the segment.